A platform for aspiring Fashion Designers to showcase their talent in front of Fashion leaders. 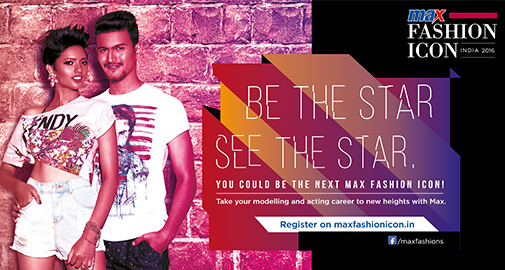 An Award Program designed specifically for aspiring models from tier 2 towns who want to get in to Entertainment/ Bollywood Industry. 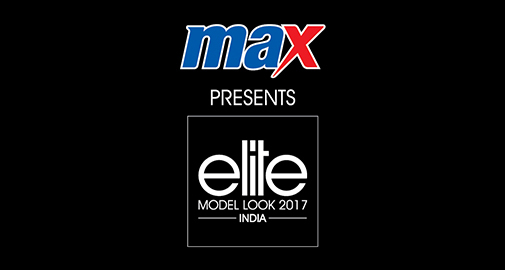 Max has partnered with Elite Model Look in India. Elite Model Look is the most prestigious International Modeling contest.